EMDR is a powerful therapy that can make an incredible difference in your clients’ lives, while also strengthening your practice. Participants will walk away from training with EMDR Professional Training confident in their abilities to heal trauma. 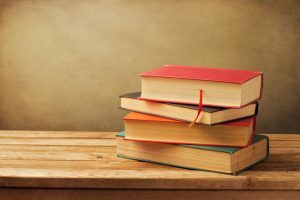 Why choose EMDR Professional Training? While there are many choices for EMDR training, quality and experience matter. Curt Rouanzoin, Ph.D. trained and traveled with Francine Shapiro and has trained thousands of clinicians worldwide. Michelle Gottlieb, Psy.D. has made presentations in other countries, trained clinicians, and has taught in the field of psychology for years. 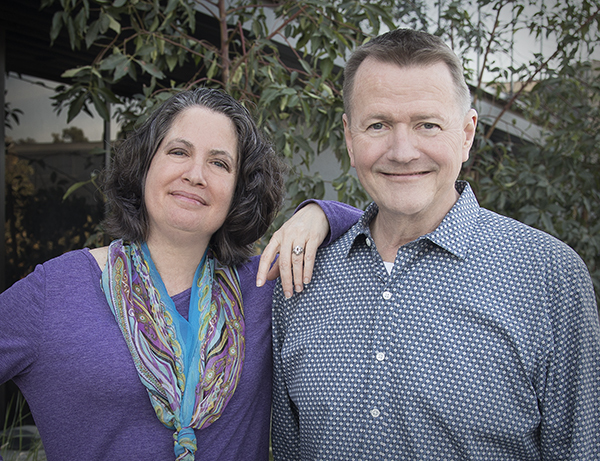 Together, Curt and Michelle bring a unique blend of skills and experience with equal commitment to healing trauma in their own clinical practice and by training others. EMDR Professional Training’s EMDR Basic Training is completed over three weekends — 2-1/2 days each weekend – for a total of 57 hours of training (more training than EMDRIA – the EMDR member organization – requires at a lower cost than many other organizations!). After completing training, participants will have access to taped lectures and videos. Further, consultation is built into the three weekends, so it is not necessary to find consultation beyond the basic training. At the close of the third weekend of EMDR Basic Training, participants have completed the course. EMDR Professional Training also offers Advanced Trainings/CEs for the trained EMDR clinician. The CEs will be available online and courses can be completed on demand. CE offerings will run the gamut from “boot camp” refreshers to cutting-edge EMDR therapy with top names in the field. Sign up below and we will send you our latest offerings as they become available! EMDR Professional Training offers a Certification module for those clinicians seeking to become Certified in EMDR Therapy. More information about Certification can be found on the EMDRIA website, here. EMDR Professional Training offers discounts for participants who have completed our basic training. However, any clinicians seeking Certification who have already completed an EMDRIA Approved Basic Training may contact us at 714-794-2878 or at info@emdrprofessionaltraining.com. 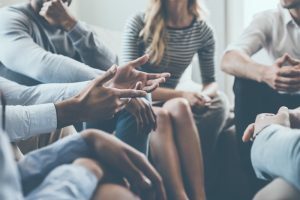 The advantage to completing Certification through EMDR Professional Training is that all of our Approved Consultants and Consultants-in-Training receive specialized training designed by EMDR Professional Training based on Curt and Michelle’s experience teaching University students, training clinicians, and years of clinical experience. For those who are seeking to become an Approved Consultant in EMDR Therapy, please feel free to contact us at 714-794-2878 or info@emdrprofessionaltraining.com. 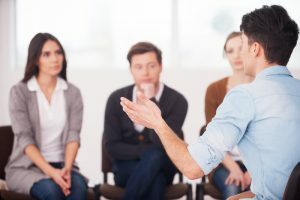 EMDR Professional Training offers a specialized training for Consultants-in-Training beyond the requirements of EMDRIA. Additionally, the opportunities to find consultees exist as our training program expands. More information on becoming an Approved Consultant can be found on the EMDRIA website here. EMDR Professional Training is excited to offer you training opportunities, with more to come in the near future. Please sign up for our mailing list below in order to receive information about our upcoming trainings.